The new WPCA office space is on a street that has a conflicted name. 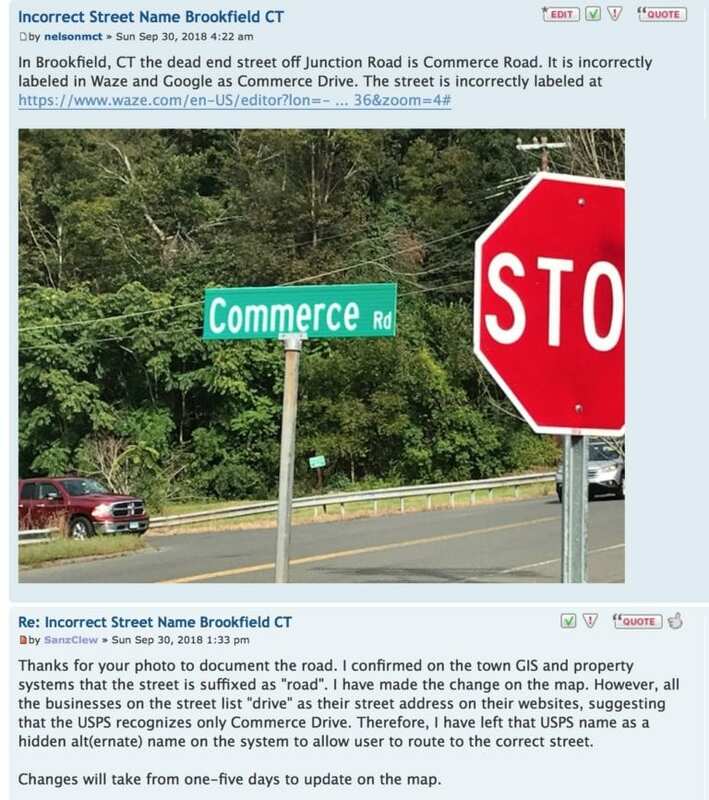 There is a Commerce Drive in Danbury, but in Brookfield, it is Commerce Road. 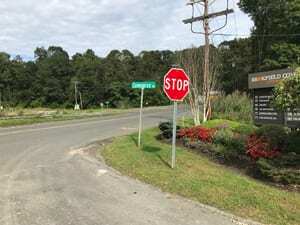 An appeal was made to fix to the on-line map at Waze, owned by Google, to fix the on-line name. They agreed to do so, but it takes months.